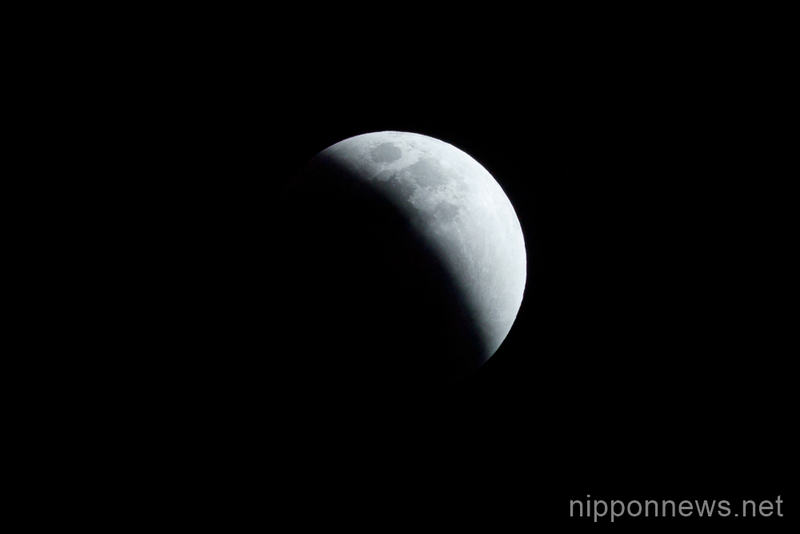 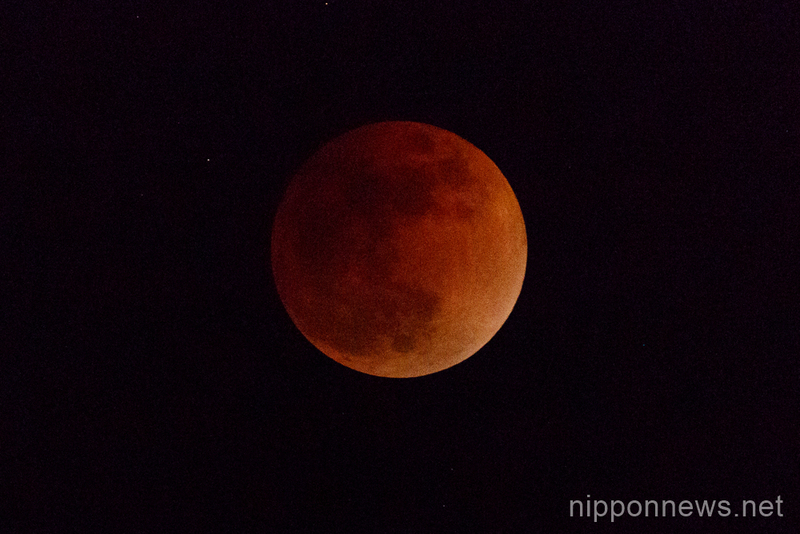 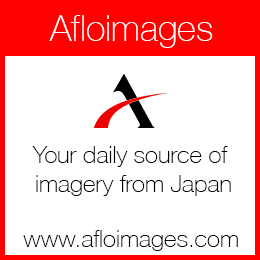 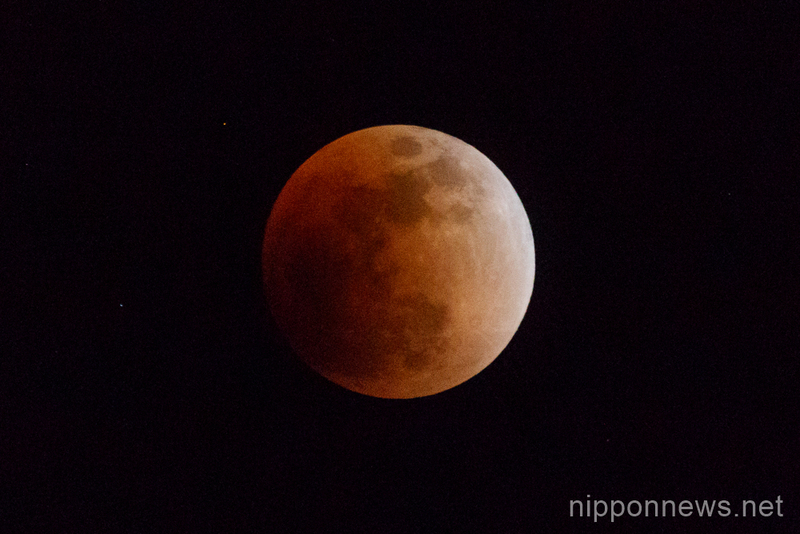 A total lunar eclipse ”super-blood blue moon” was seen on January 31 in Tokyo. 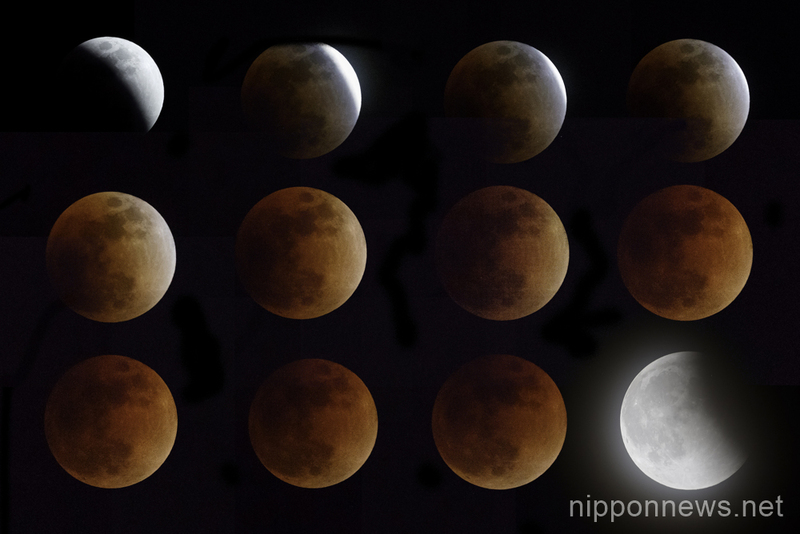 The super-blood blue moon is a combination of three unusual lunar phenomena; an extra-large super moon, a total lunar eclipse and a blue moon. 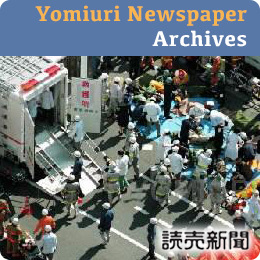 The last time such an event occurred was in 1982.